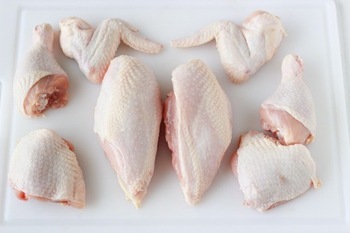 We supply Frozen Chicken Parts, which are enriched with Protein (60-65%), Vitamin B6 (30-35%) and antioxidants. We ensure that the products we deliver will remain completely damage free as we make use of the finest quality packing material. Moreover, the entire process is supervised by the experts. We have carved a dignified position in the market owing to our on-time and safe delivery of the orders. All Rights Reserved. Dacoasta Verity (PTY) Ltd.